Rieker bring us M3705-45 LIVERDEE. 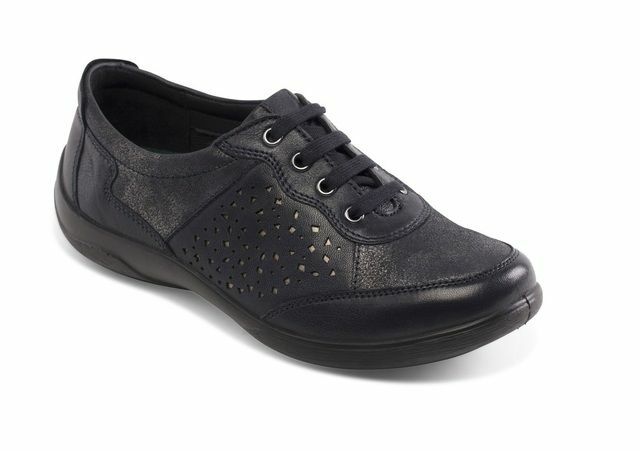 These simple yet stylish ladies trainers offer comfort and style. 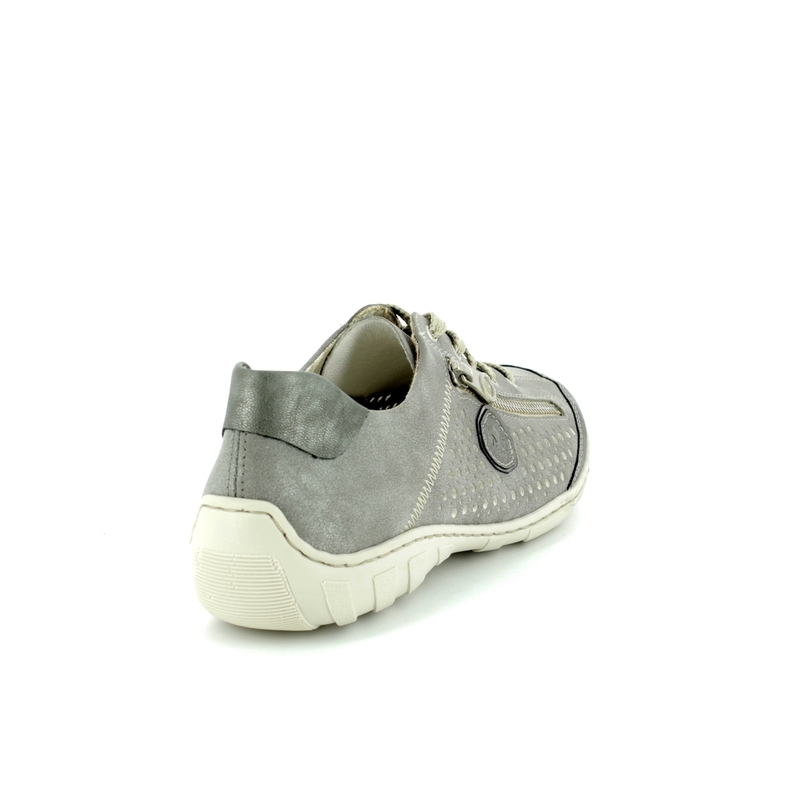 The grey upper is elevated by the use of the contrasting dark taupe toe cap and heel while the stitch detailing and false zip add another dimension. 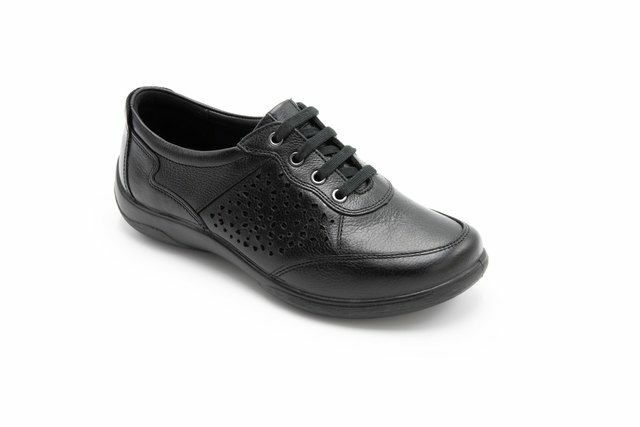 Rieker have used a lace fastening on these trainers for a secure and adjustable fit. 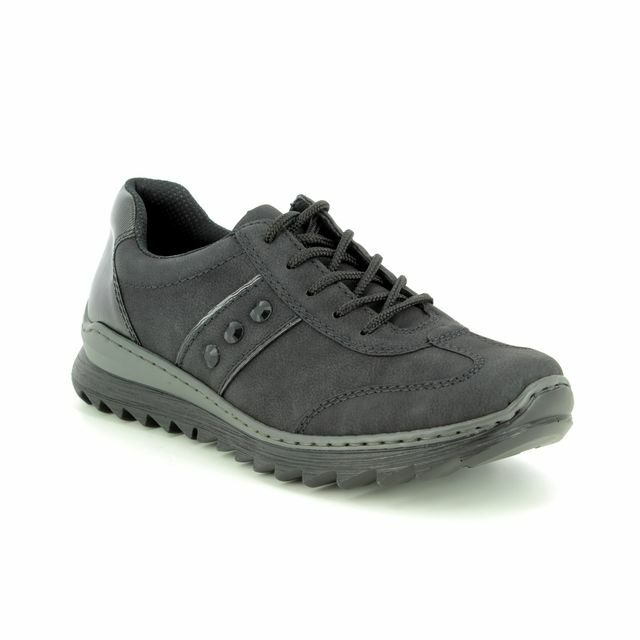 Their ANTISTRESS technology offers a flexible and shock absorbent sole unit paired with a cushioned insole for the ultimate in underfoot comfort. 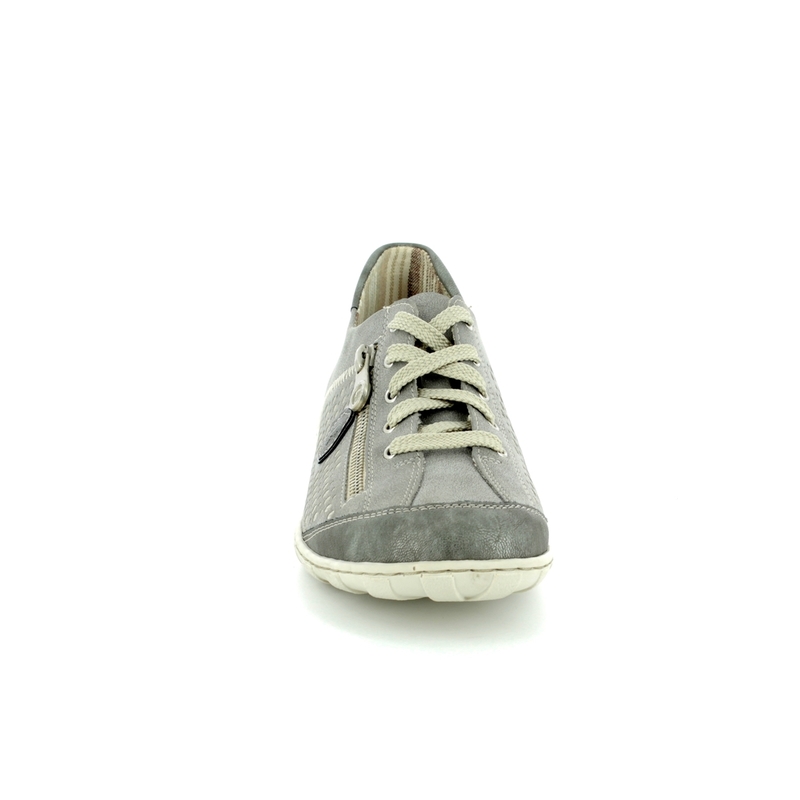 Perfect with jeans or a skirt, these trainers are a wardrobe essential. 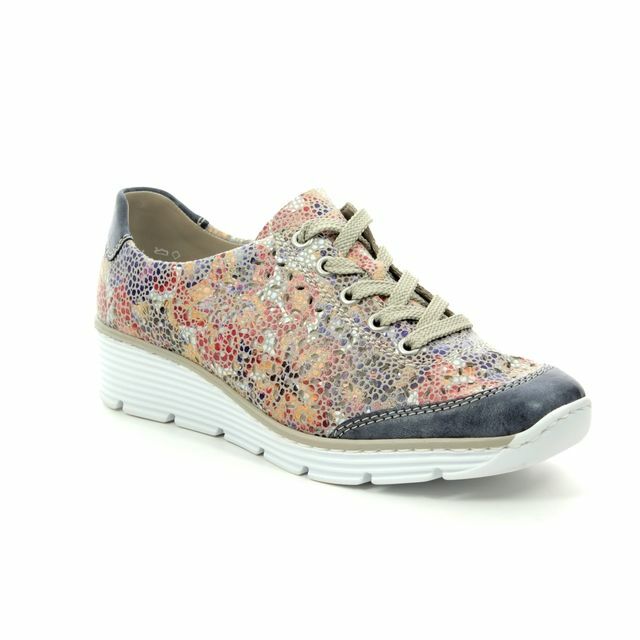 Buy your Rieker ladies trainers from Begg Shoes, an official Rieker stockist.